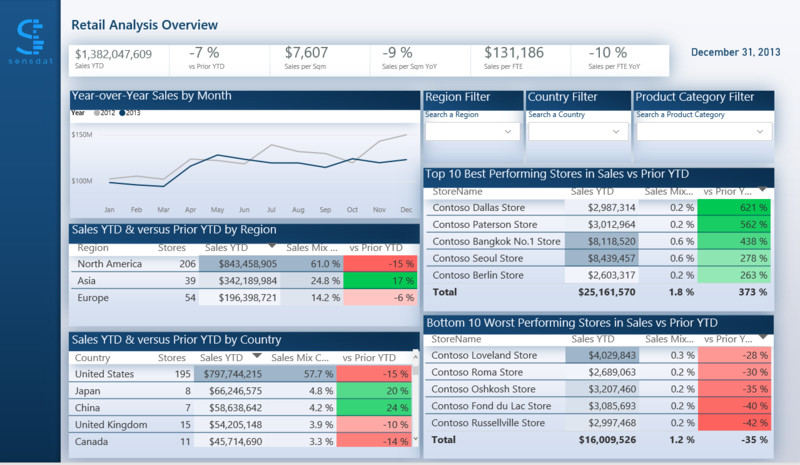 Giving users an intuitive and dynamic overview of global sales, with a focus on year-over- year performance. Quickly drill down to a specific store and analyze its sales by product type. 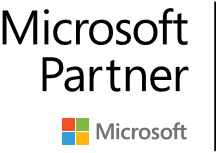 Problem: The global retail manager of a company with more than 300 stores worldwide needs a tool to monitor her main retail KPIs (sales, sales per sqm, sales per FTE) from the global level down to the product level within a specific store, and understand the key drivers of the store performance. 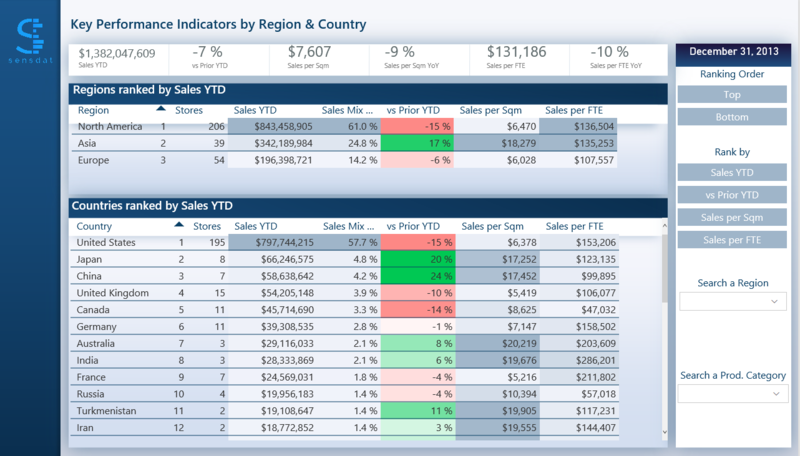 Solution: Using her Retail Analysis solution in Power BI, the manager can quickly identify the regions and countries where sales have jumped or dipped year-over-year. After selecting a country to analyze, in the store finder tab she can view the sales KPIs of every store in that country and identify the worst performing ones. 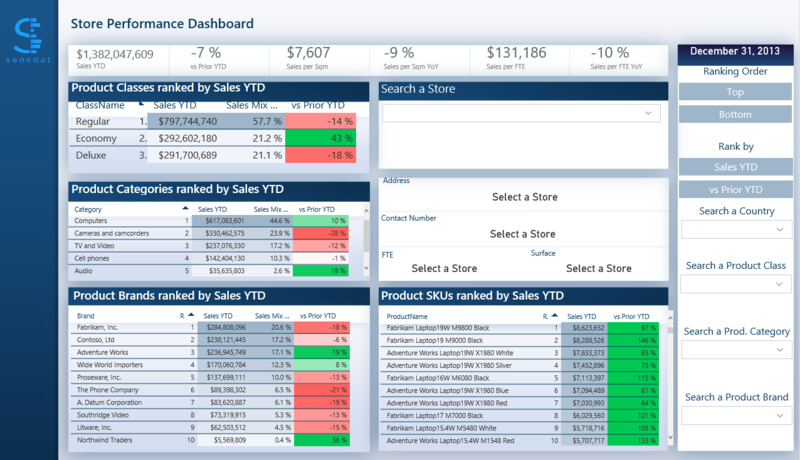 In the final tab the manager can get a performance overview of a selected store, with top-line KPIs, year-over-year trend, and sales by product class/category/sub-category. This solution allows her to not only spot what store is in trouble but also understand why it is. With the performance overview of the store in front of her, she can call the store manager to have an informed discussion and address the issue immediately.